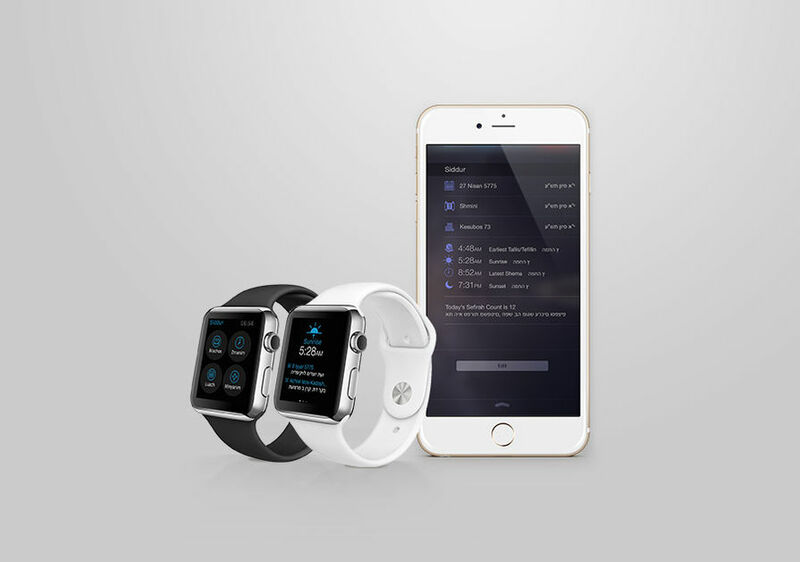 RustyBrick has the experience and creativity to build your Apple Watch app. New idea or concept for your business or the app store? Please contact us toll free at 877-GO-RUSTY or email us. The Apple Watch debuted on April 24, 2015 and days later, RustyBrick released feature rich applications for the device. While most of the first set up Apple Watch apps were pretty basic, the apps RustyBrick deployed have a number of useful actions that took advantage of not just the notification services but also many of the other aspects of the Apple Watch Watch Development Kit. RustyBrick has been developing native mobile applications since Apple introduced the iPhone developer platform in 2008. Since then we have developer over 500 mobile applications for clients in the categories of gaming, business software, dating, charity, religion, promotion and marketing. You may of heard of some of our apps or our client apps from sources such as TechCrunch, CNN, BBC Radio, Fox News or even the Apple iTunes Store's top applications list. The iPhone is a wonderful platform to develop on and is even a better platform to distribute your idea through. With over a million applications already in the App Store and tens billion of those apps downloaded, the market is hot right now. There were well over hundreds of millions iPhone and iPod Touches sold worldwide and the numbers continue to grow. While the Apple Watch is new, many iOS apps are supporting Apple Watch features and so should you. For more about how you can use the Apple Watch to promote and streamline your business call us at 845-369-6869. Check out RustyBrick's iPhone Apps today or call us about your ideas. If you are looking for iOS development, Android development, Glass development or our iPhone apps, please visit those links.